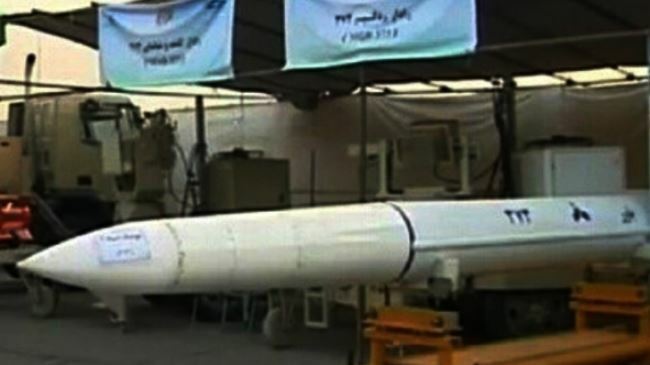 MNA – Iranian designed long-range mobile air defense system ‘Bavar-373’ is undergoing final tests and will become operational in the near future, deputy defense minister Brig. Gen. Talaei-Nik said Monday. The announcement was made by Deputy Defense Minister for Parliamentary Affairs Brigadier General Reza Talaei-Nik on the sidelines of a Parliament session with Defense Minister Amir Hatami delivering a report on the recent advances in the country’s defense industry. The session was held on the occasion of National Day of Defense Industry commemorated on August 22. The deputy minister maintained that the missile program is the most important component of Iran’s defense industry, saying that lawmakers were fully briefed on the latest advances made in this sector, such as the boost in the pinpoint accuracy of missiles, their improved stealth and smarter systems. “The Bavar-373 air defense system, which is an upgraded version of S-300, is currently being tested and will become operational in the near future,” Brigadier General Reza Talaei-Nik quoted the defense minister as having said during the Parliament session. He added that Iran has made “amazing progress” in radar and electro-optical targeting systems. He also said that lawmakers were informed on the surplus capacity in the defense industry, such as raiway, airport, oil and gas, renewable energies and medical equipment. A close air support fighter jet will be unveiled tomorrow, he added.